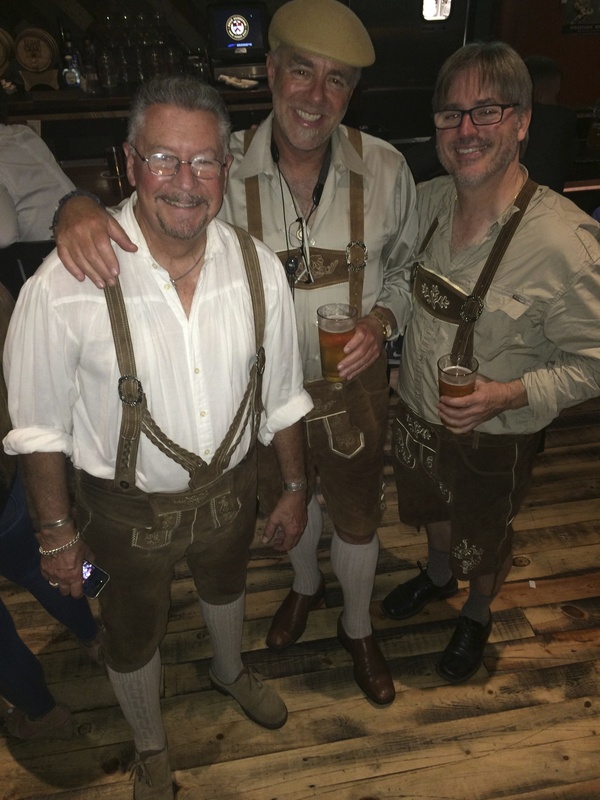 Playing an Oktoberfest gig with Joe Dyke and Joe McNalley at the Quad Alehouse for the owner’s birthday party. All three of us graduated from the illustrious (a-hem) Music Department of UCSD. You too can get a Ph.D. in Music from there and do lame gigs for not much money!!! !